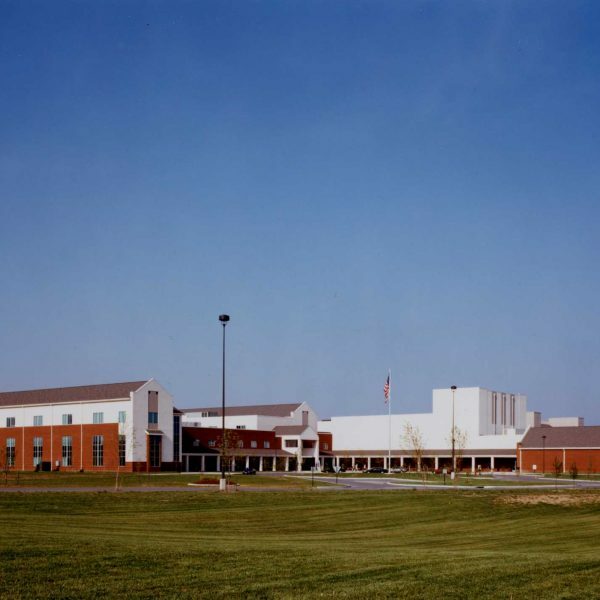 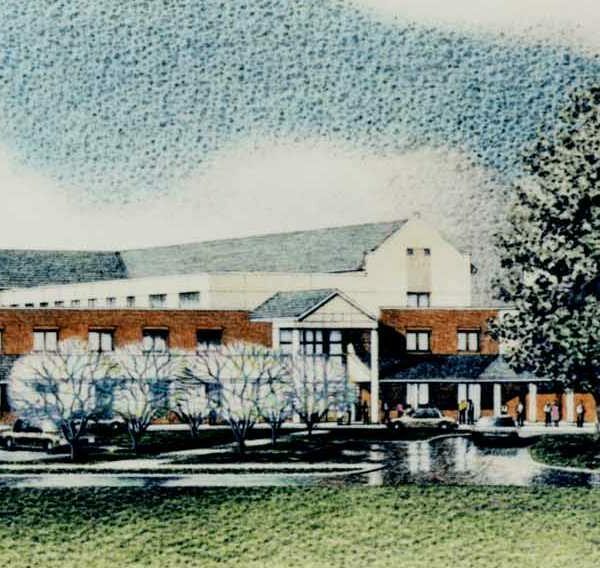 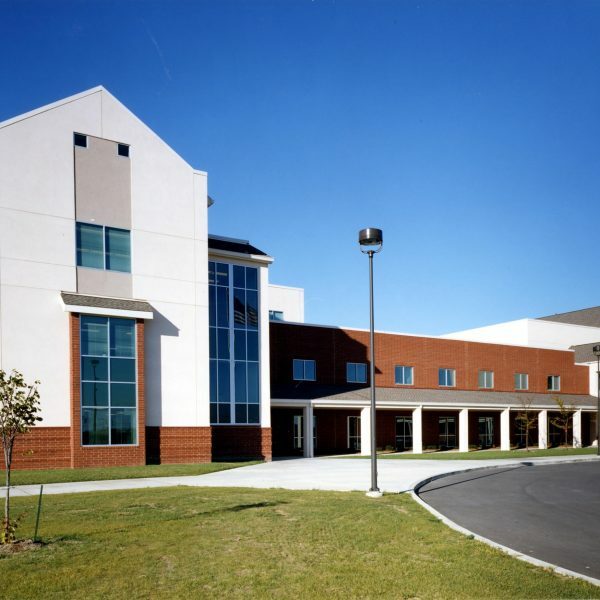 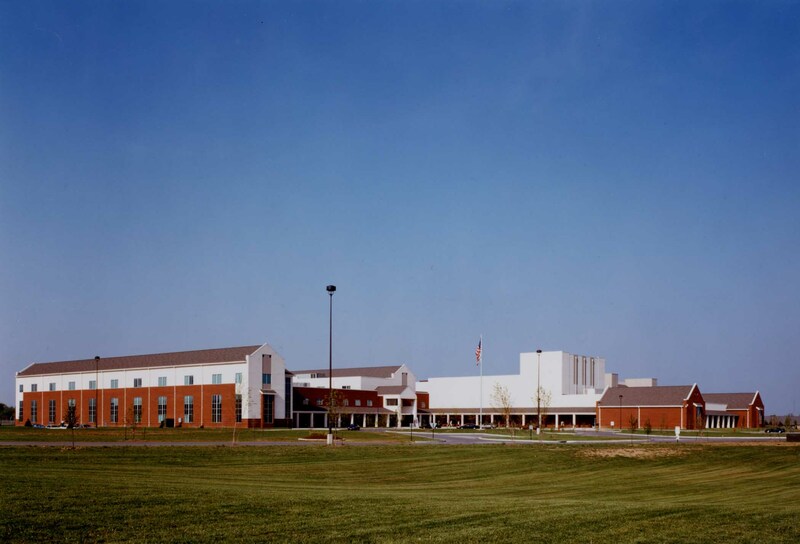 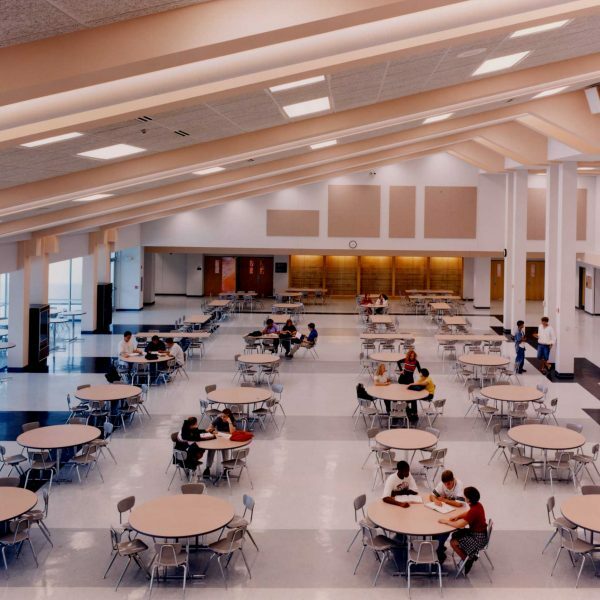 The new high school was designed to meet the district’s current, as well as future, educational needs for up to 2,500 students. 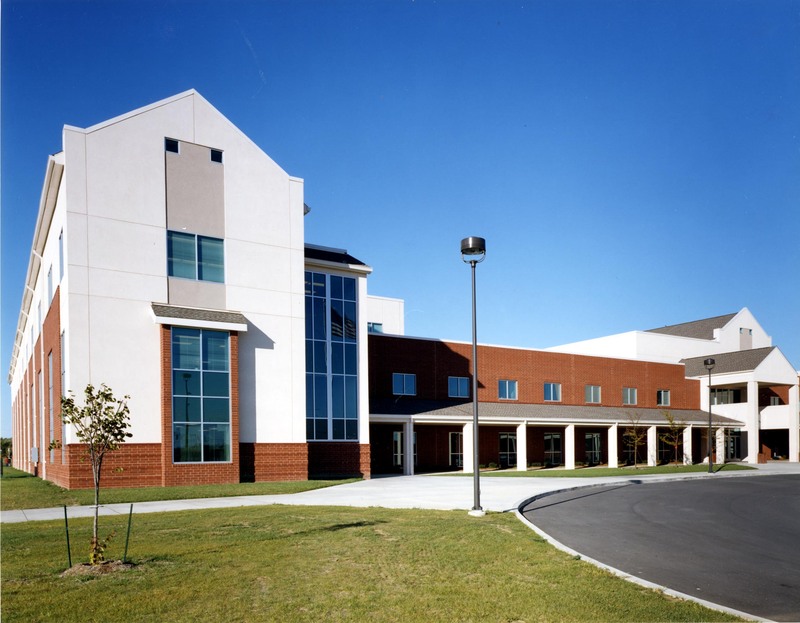 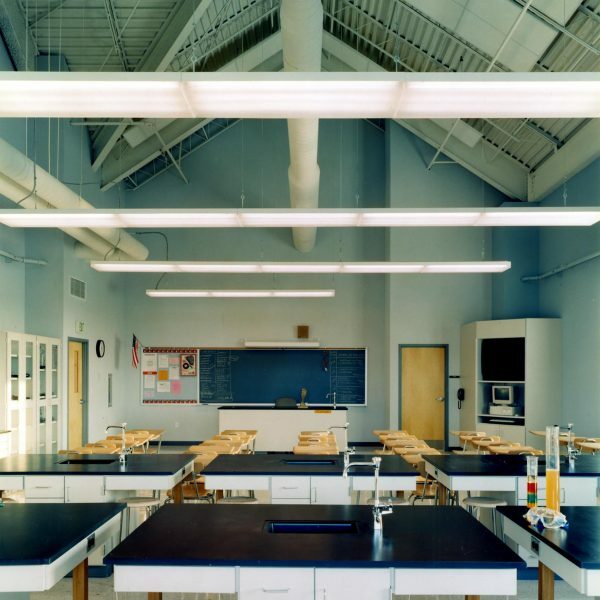 The program includes liberal arts, fine arts, mathematics, sciences, industrial and vocational arts instructional areas, athletics and physical education spaces. 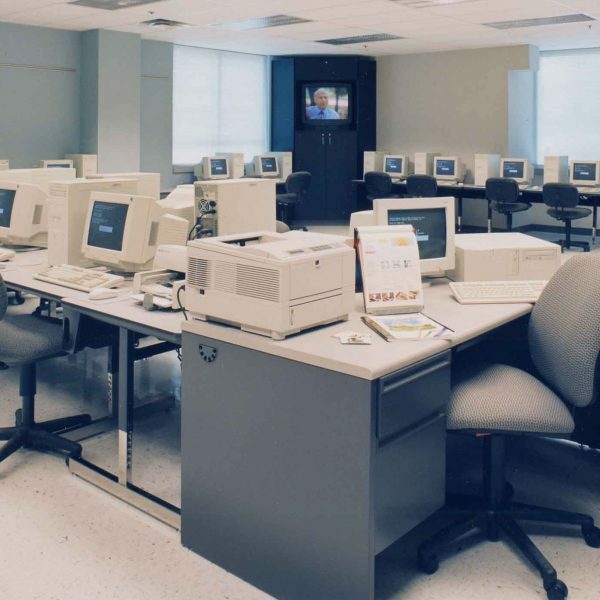 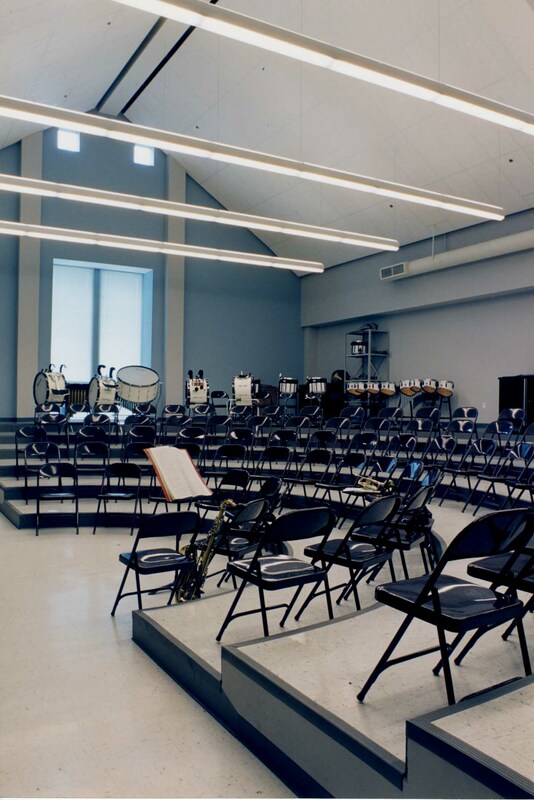 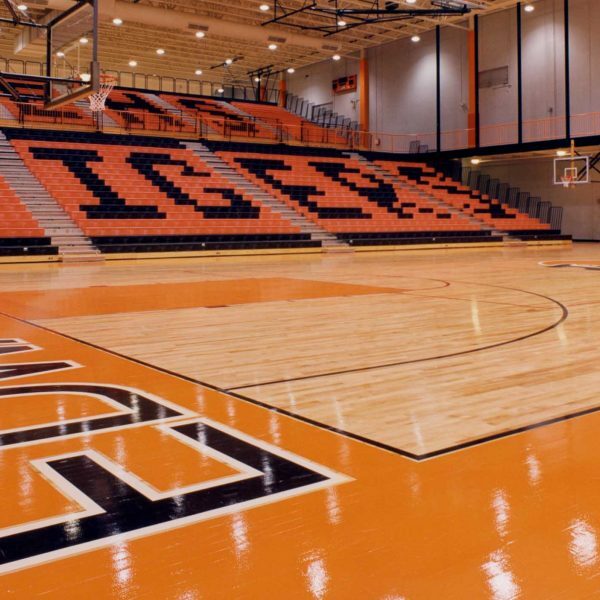 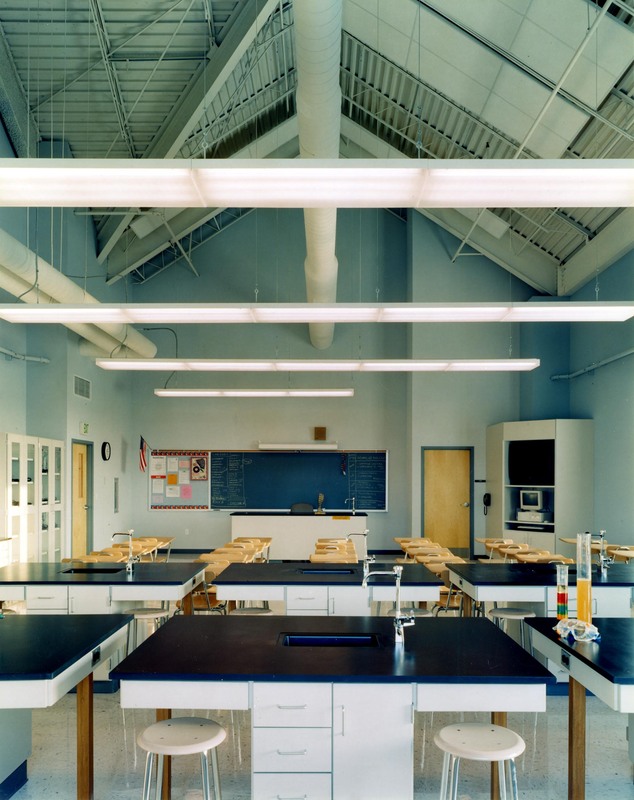 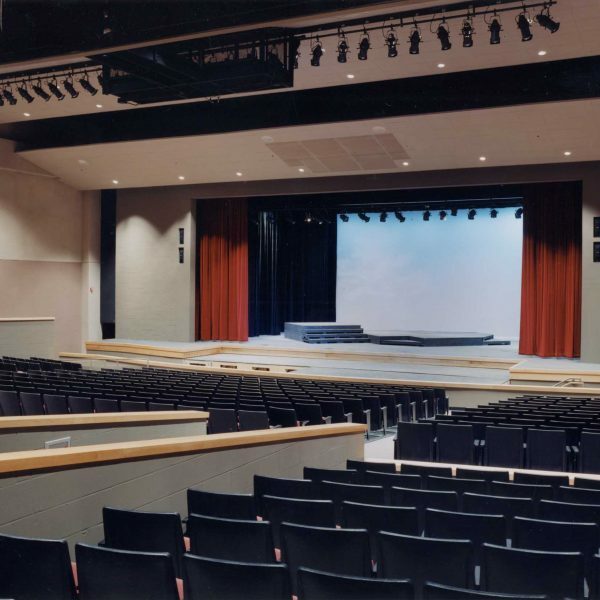 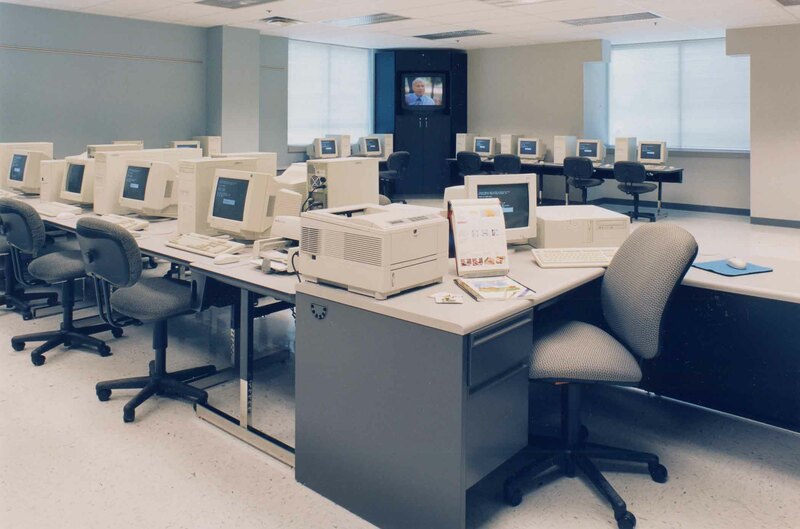 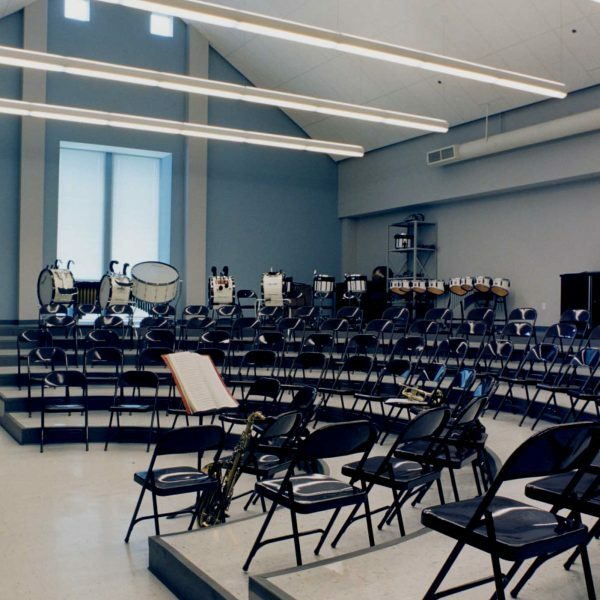 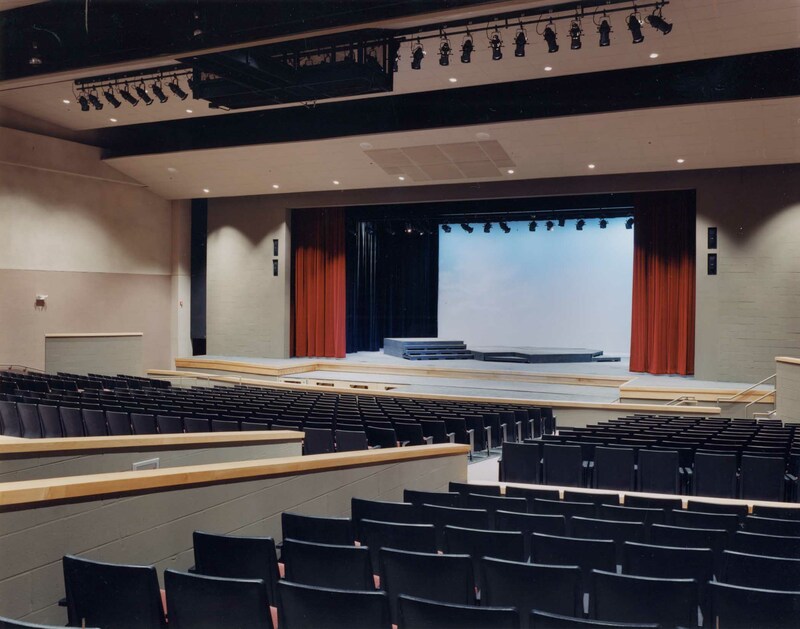 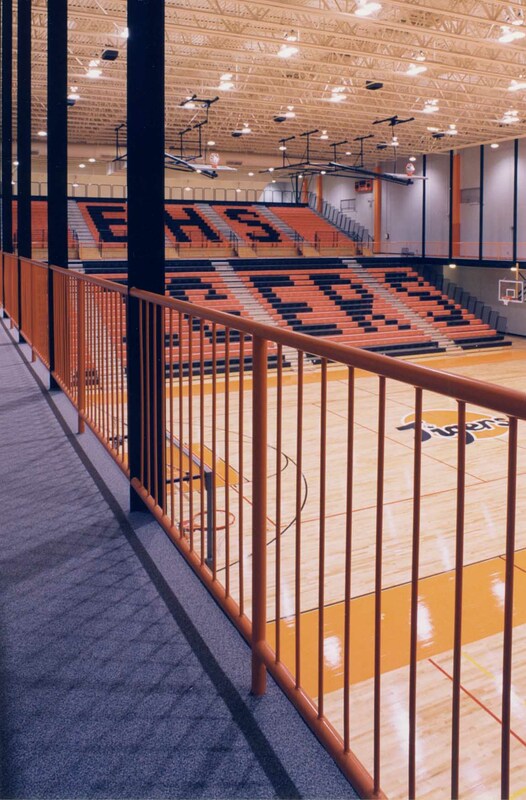 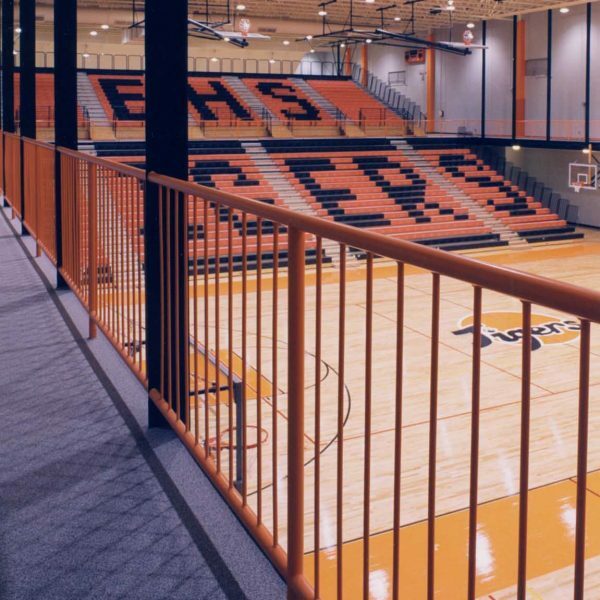 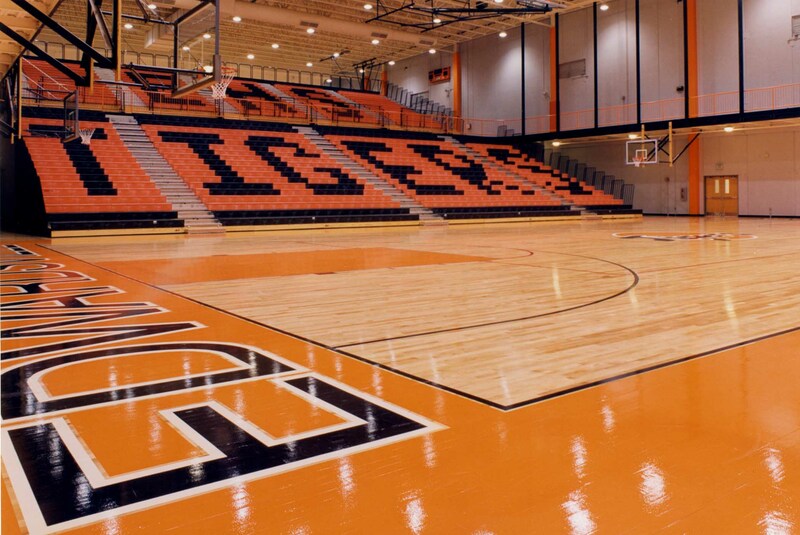 In addition to the space requirements resulting from increasing enrollment, the district needed to update its facilities and provide for changing educational needs. 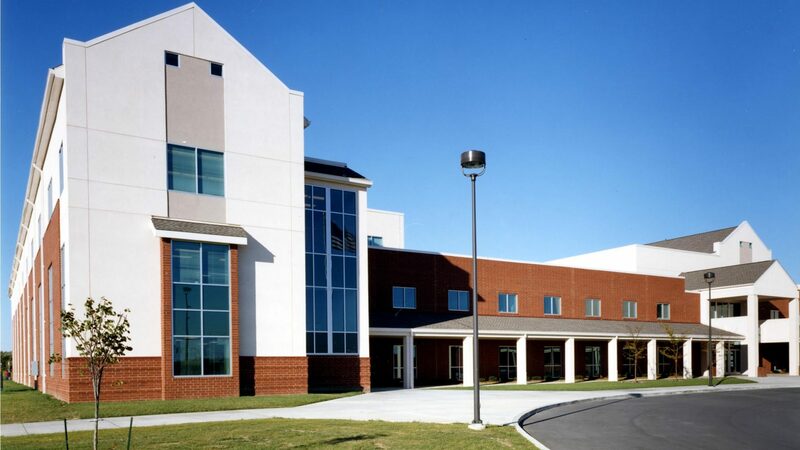 The solution was a building featuring the construction of a new comprehensive senior high school. 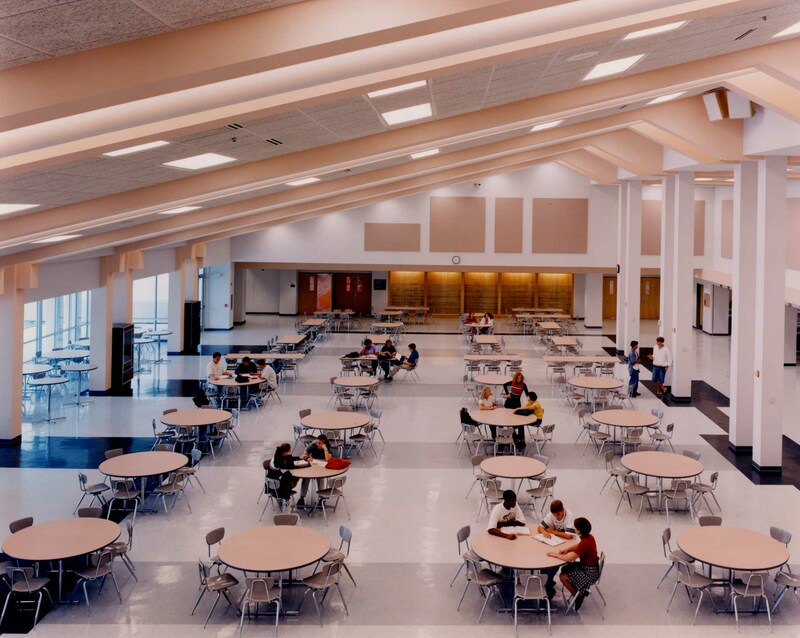 The program also included the conversion of the existing senior high school and junior high school into a middle school and elementary school, respectively.